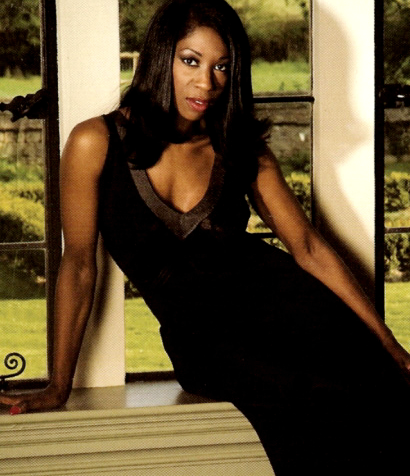 She has sold over 10 million records, performed in front of royalty and contributed to London’s successful bid to stage the 2012 Olympics and now Heather Small is bringing her magic touch to the Costa del Sol, with two intimate shows at Marbella’s Polo House restaurant next week. Heather is performing June 7th & 8th. Tickets from 100 euros including dinner.